Very nice and informative trips from the passionate guides..Keep it up.. 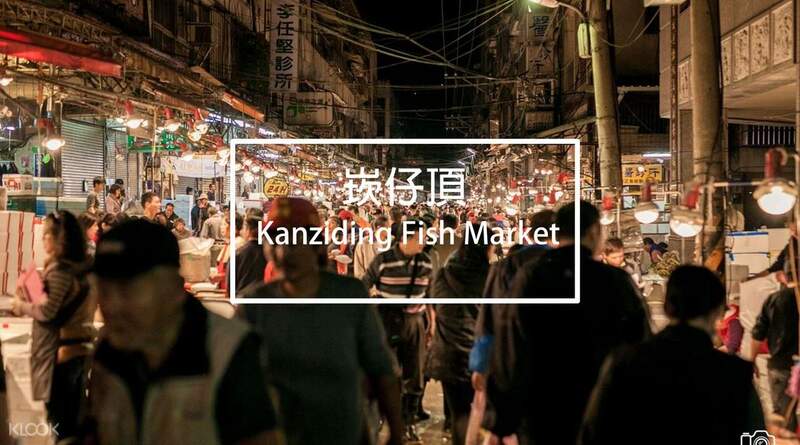 Discover Keelung after midnight with this one of a kind Midnight Fish Night Market tour. 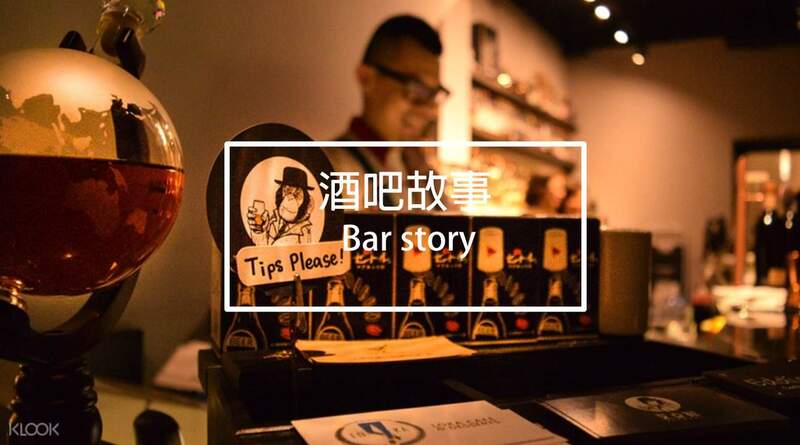 The midnight tour is by local Keelungers who are passionate about their hometown, and designed to allow you to experience Keelung in a completely different way. Travel with a small and intimate group and get a glimpse of Keelung at midnight. 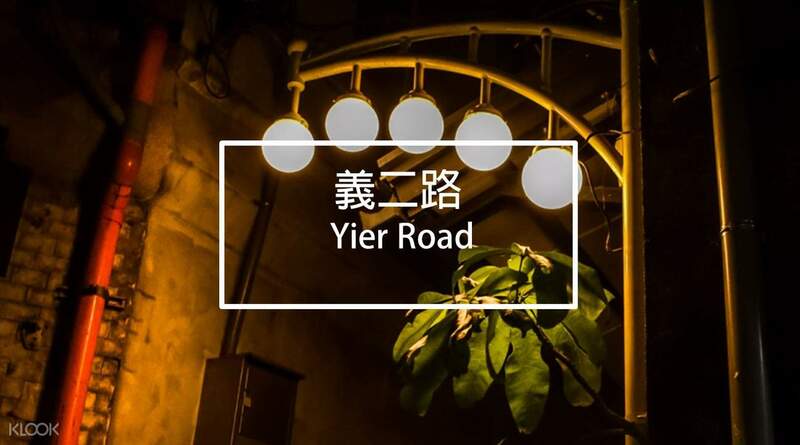 Follow your knowledgeable local guide through lively Yier Road, visit hidden lantern spots, discover Keelung's famous Miaokou night market for some midnight snacks and end with a live auction at Keelung Fish Market in the early hours! Witness the old traditions of the Keelung people that you would have never known without this tour and your passionate local tour guide. Taste the fantastic local delicacies and discover Keelung's secrets after dark - the perfect way to get to know a city better! 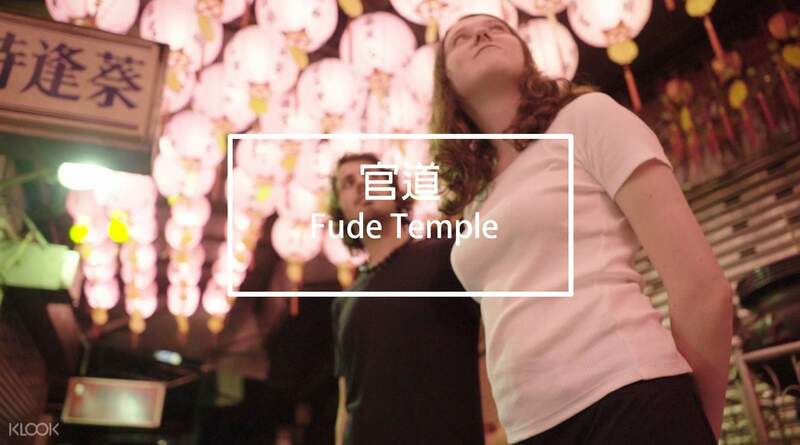 Visit several local temples, the Keelung Maritime Plaza and more! The tour will end at 2:00am and the earliest train to Taipei is at 5:12am. So we suggest that you can book a hotel near Keelung or take a taxi to Taipei when the tour ends. (The taxi fare is around NTD800-NTD1,000). Very nice and informative trips from the passionate guides..Keep it up.. Very nice and informative trips from the passionate guides..Keep it up.. The tour has given an insight on the night fish market activities and the history of Keelung. Was a different experience from what usual tours will bring you to. The tour has given an insight on the night fish market activities and the history of Keelung. Was a different experience from what usual tours will bring you to. Very informative and hyperlocal tour, distinctively different from any Taipei tour. Great energy from our guide, Mila, considering the late hour. I would recommend other interested travellers to take a short nap before the tour. My companion and I were out the whole day and we felt pretty wiped out by the middle of this night tour. Very informative and hyperlocal tour, distinctively different from any Taipei tour. Great energy from our guide, Mila, considering the late hour. I would recommend other interested travellers to take a short nap before the tour. My companion and I were out the whole day and we felt pretty wiped out by the middle of this night tour.